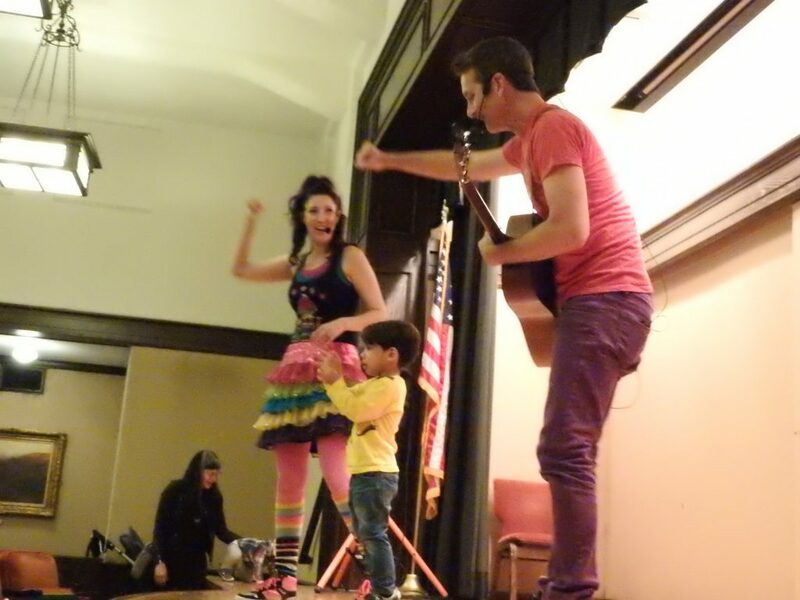 Moving and Grooving With The Nick and Jen Show! 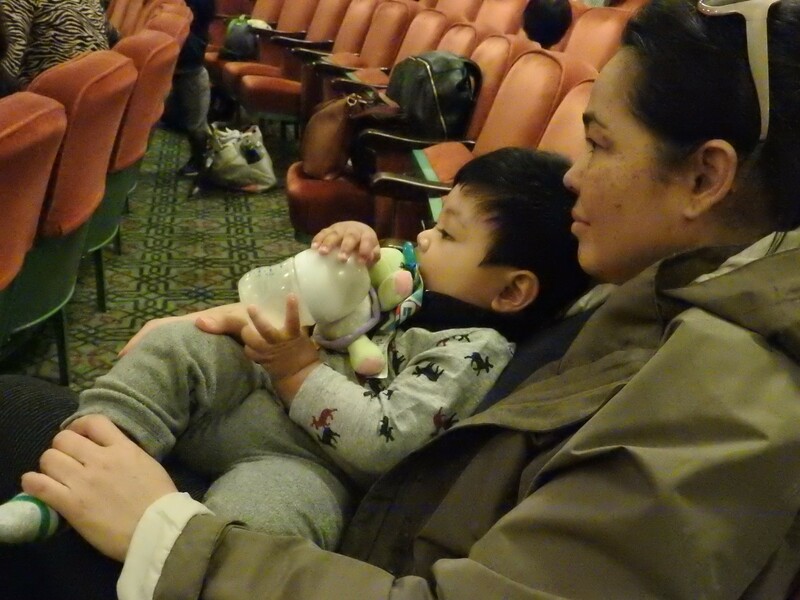 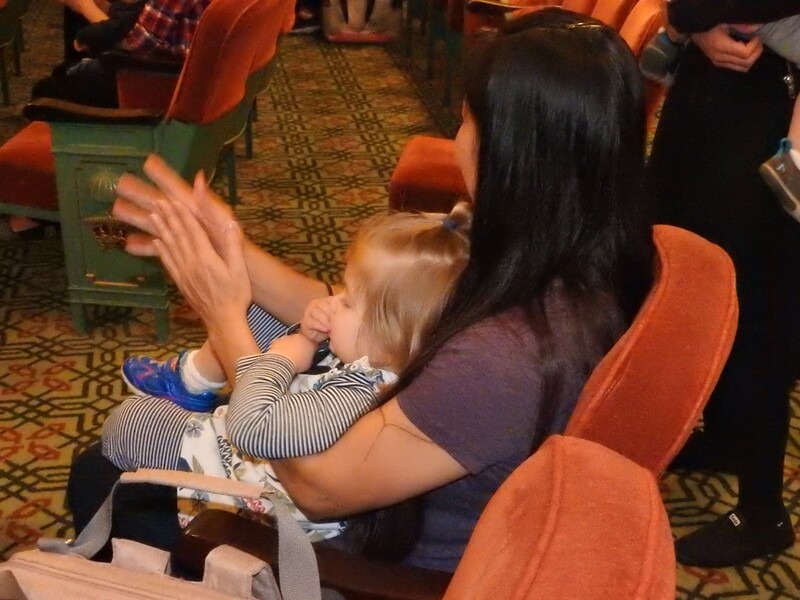 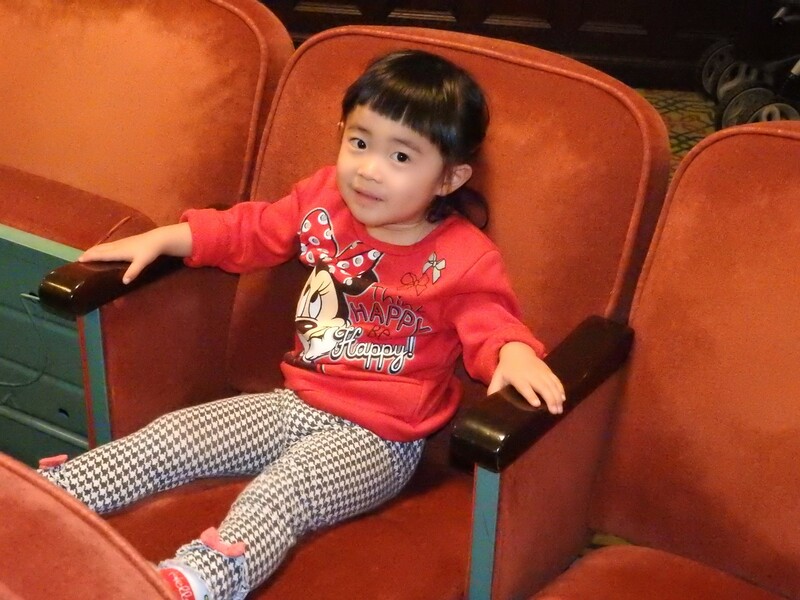 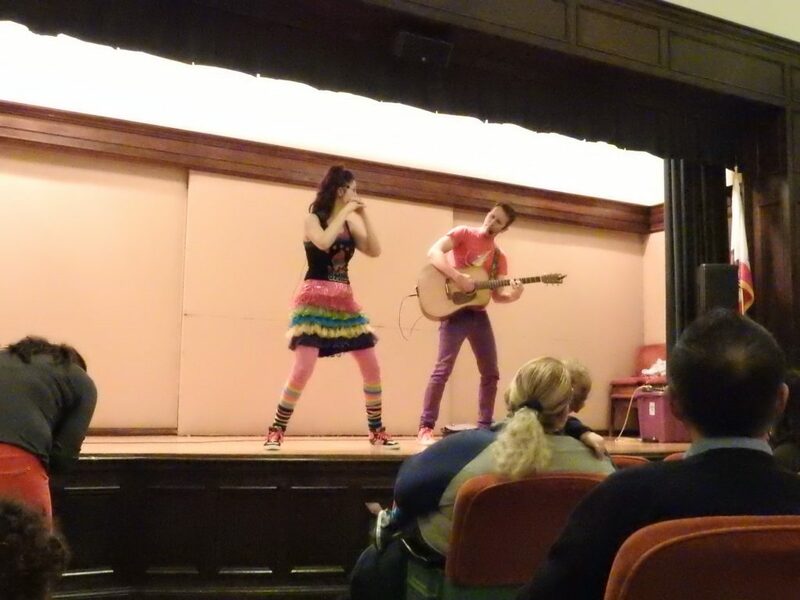 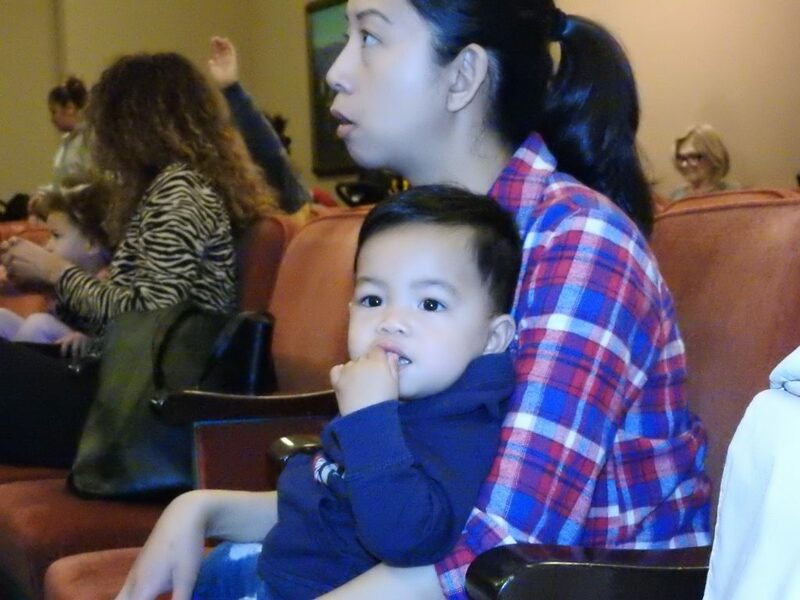 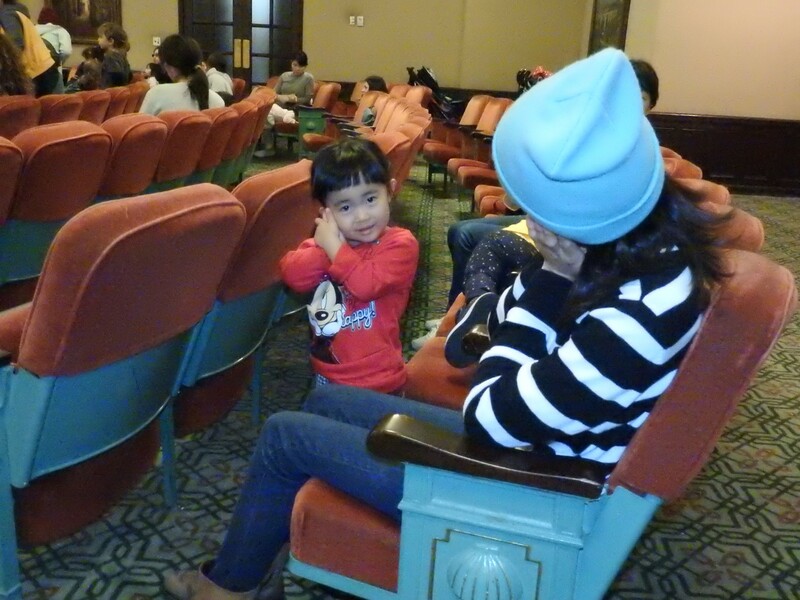 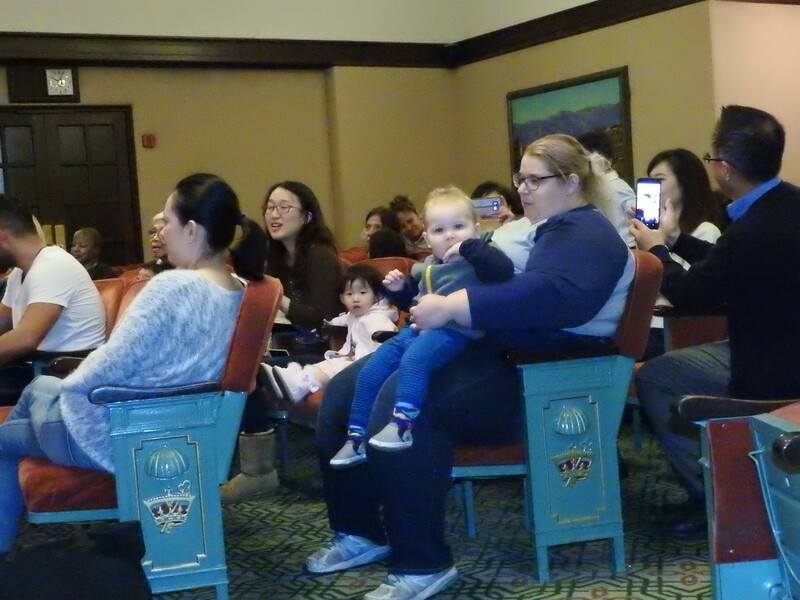 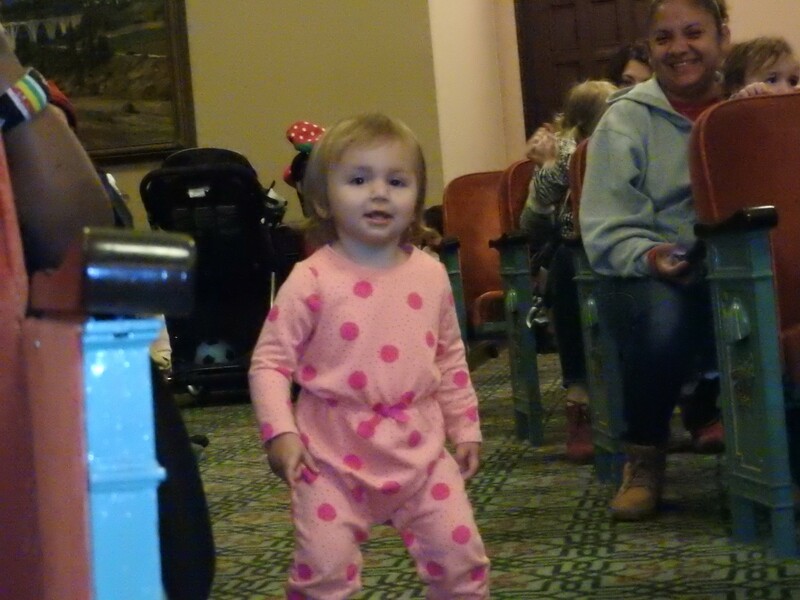 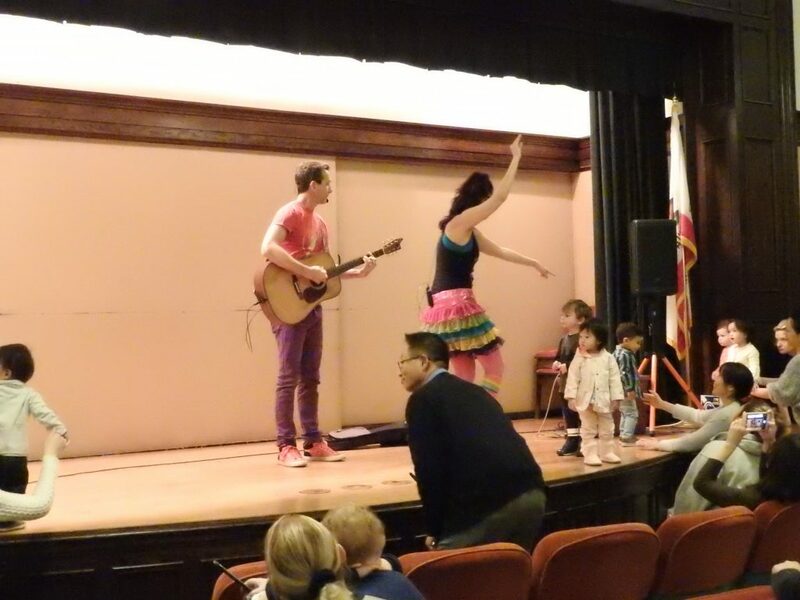 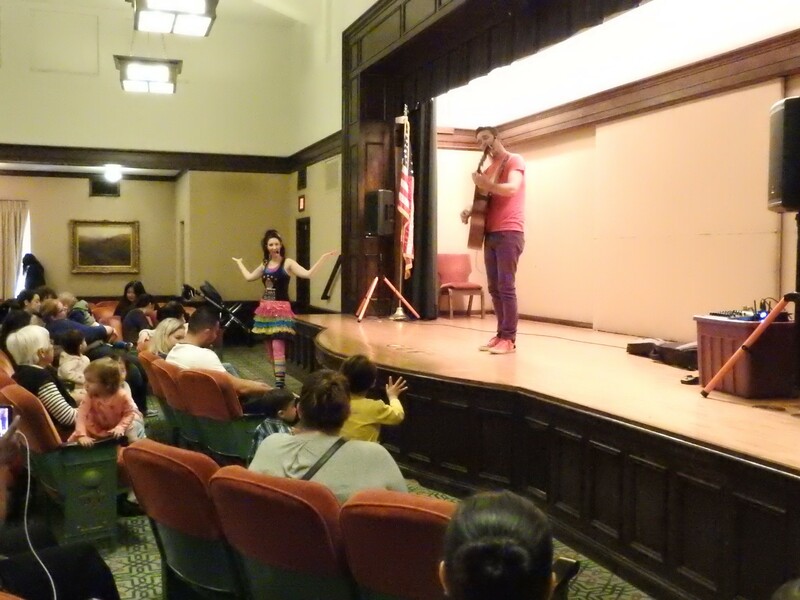 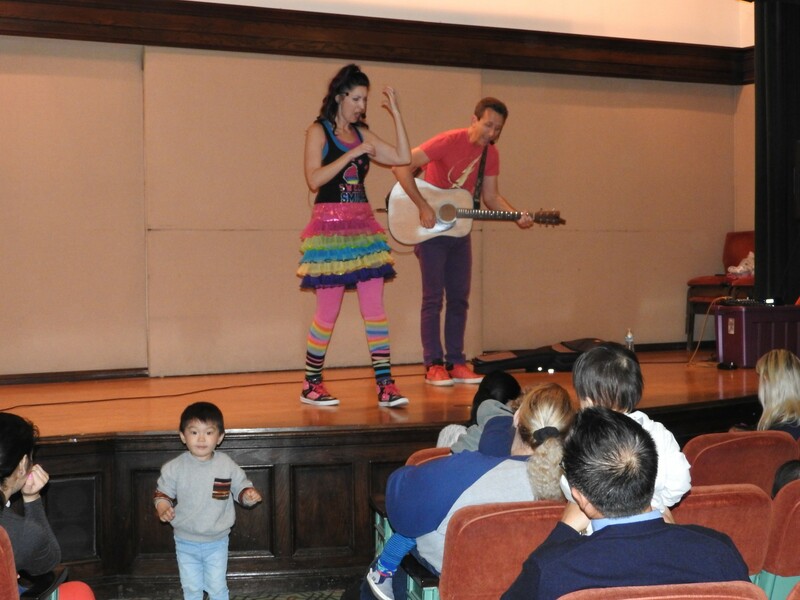 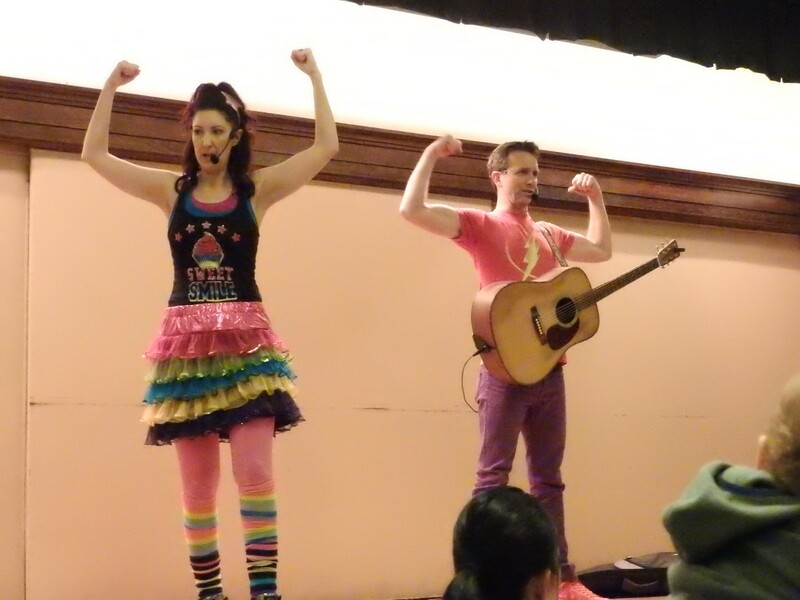 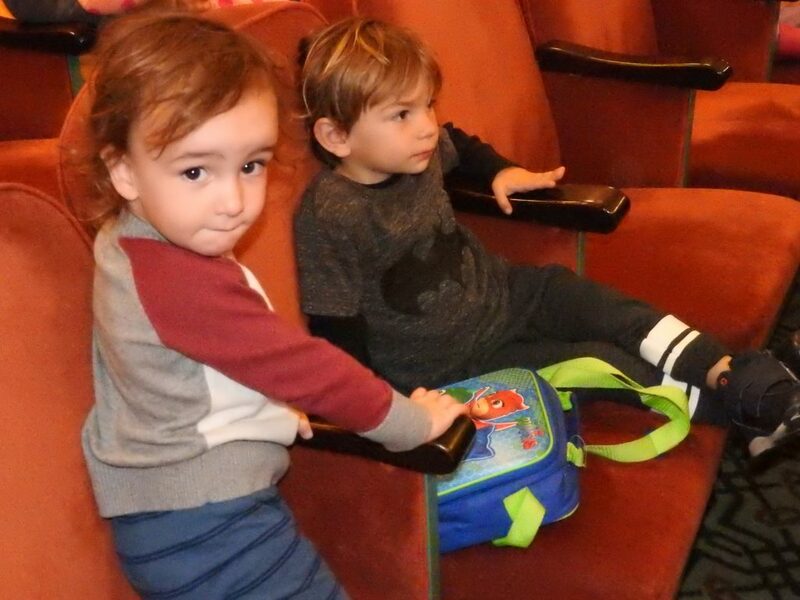 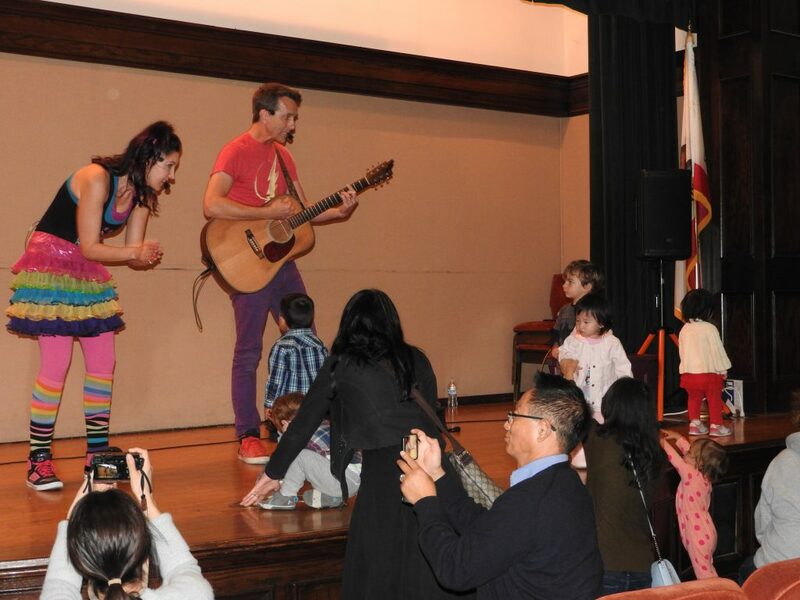 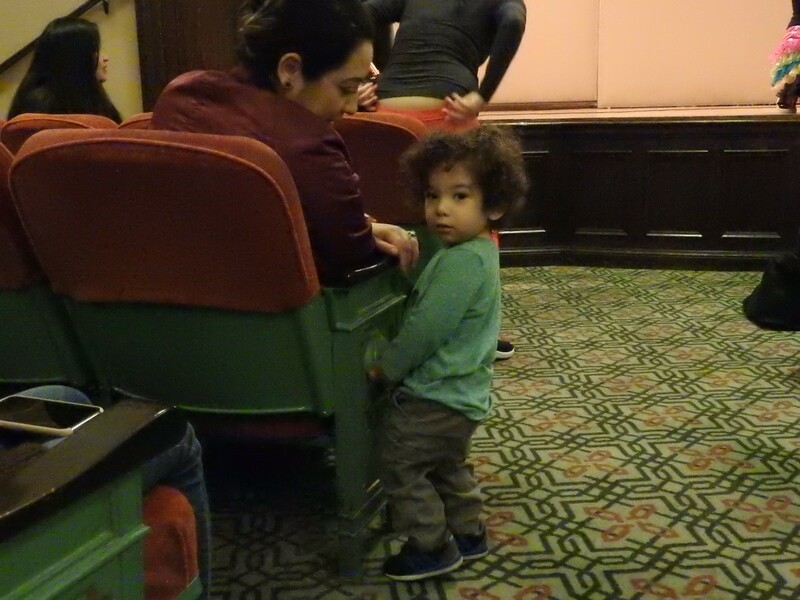 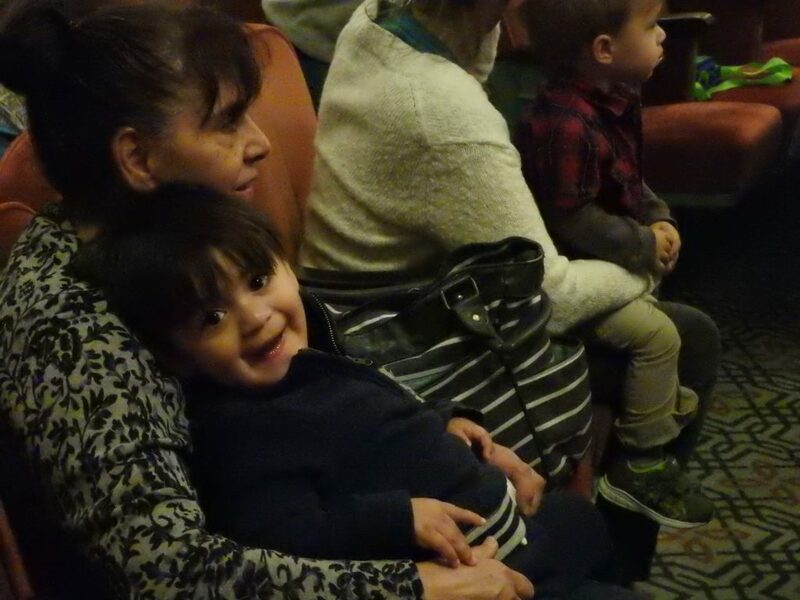 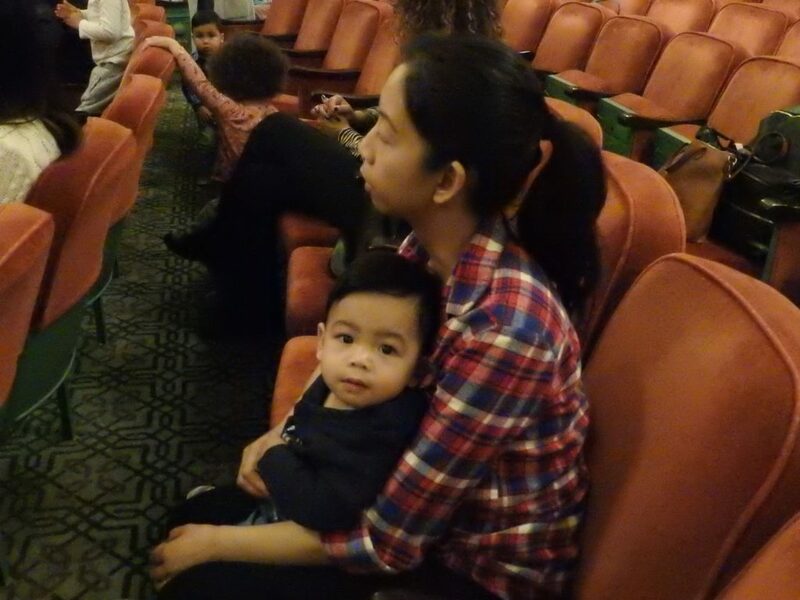 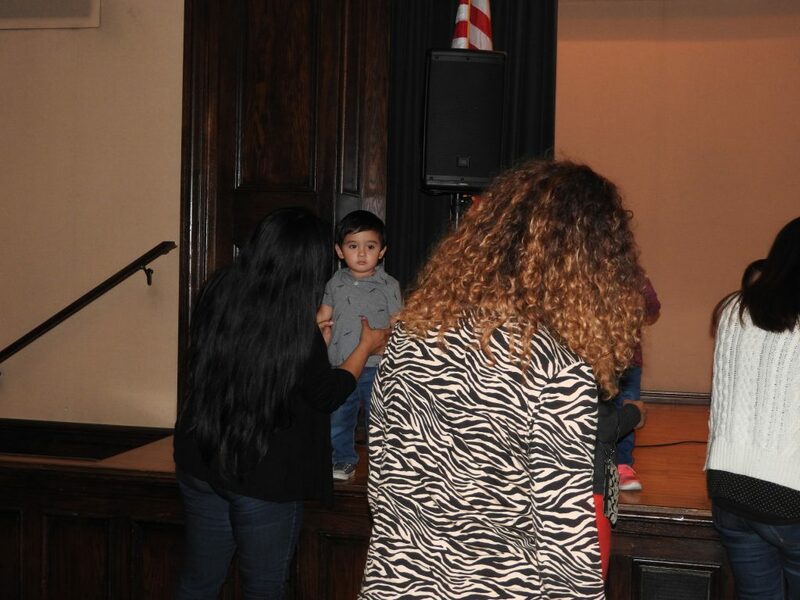 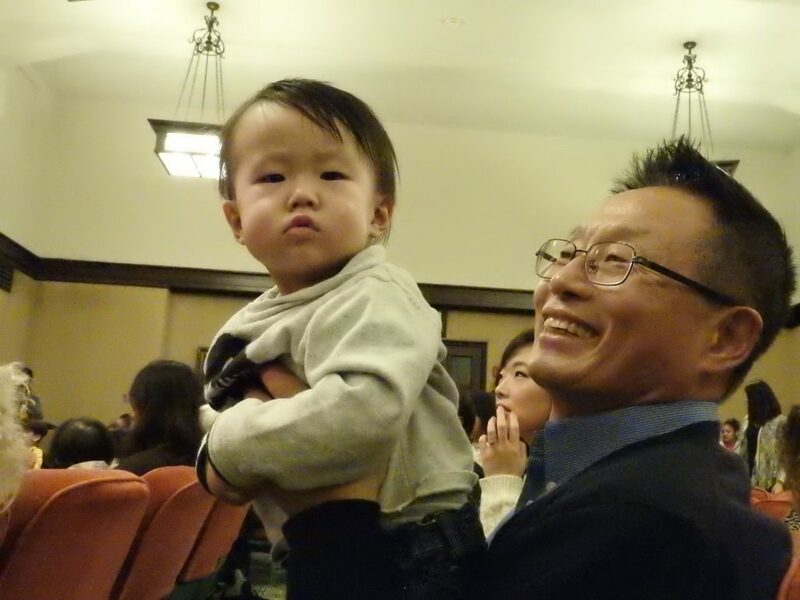 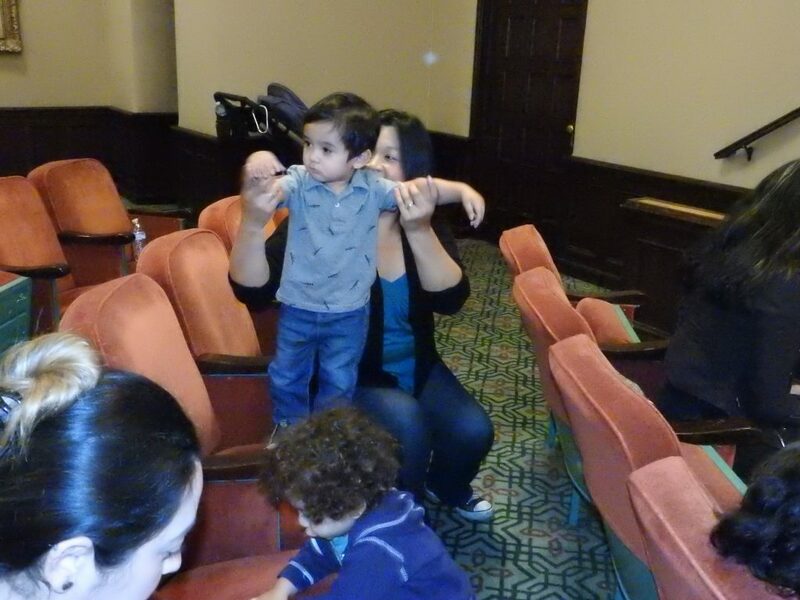 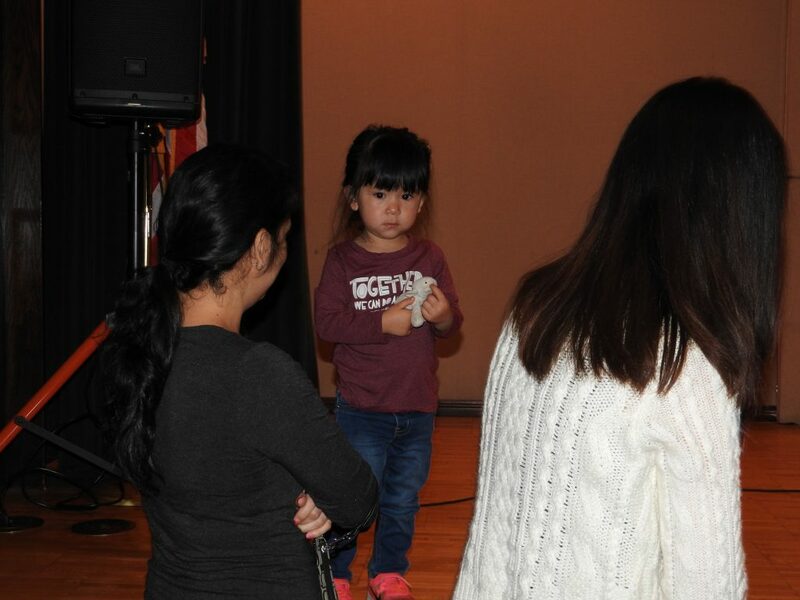 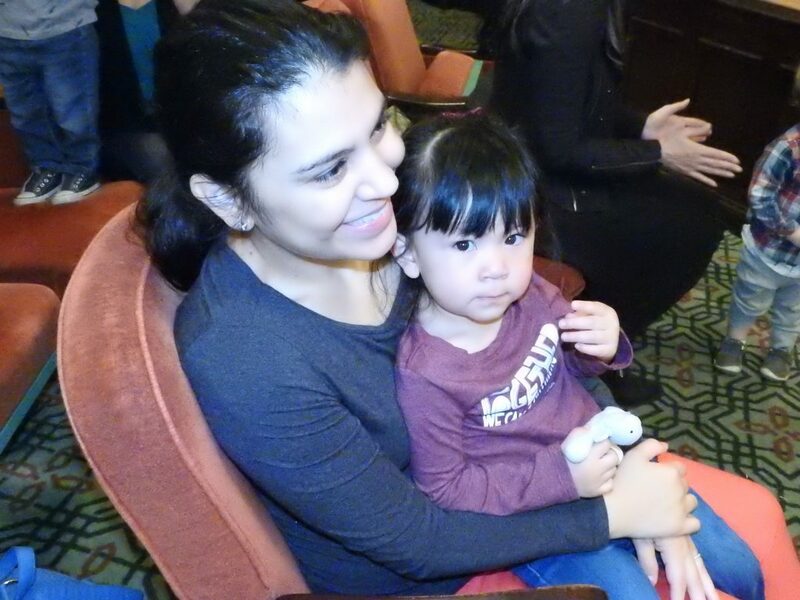 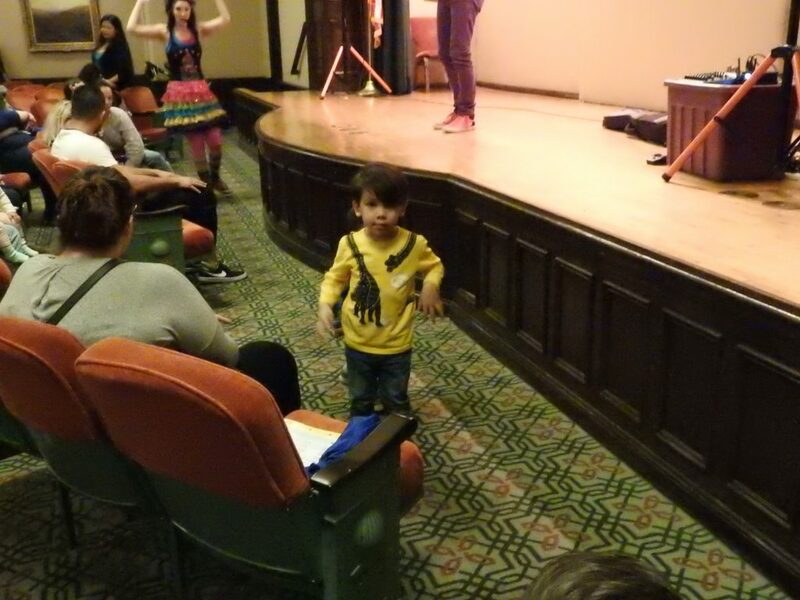 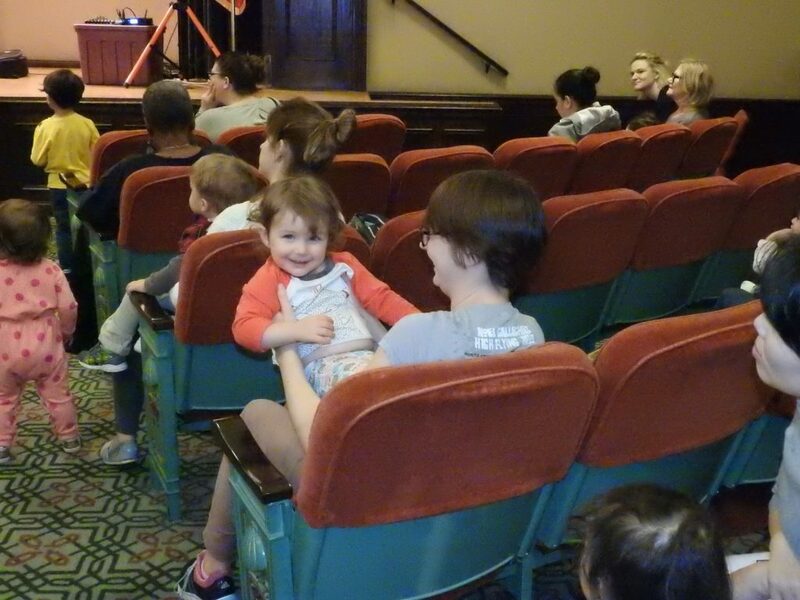 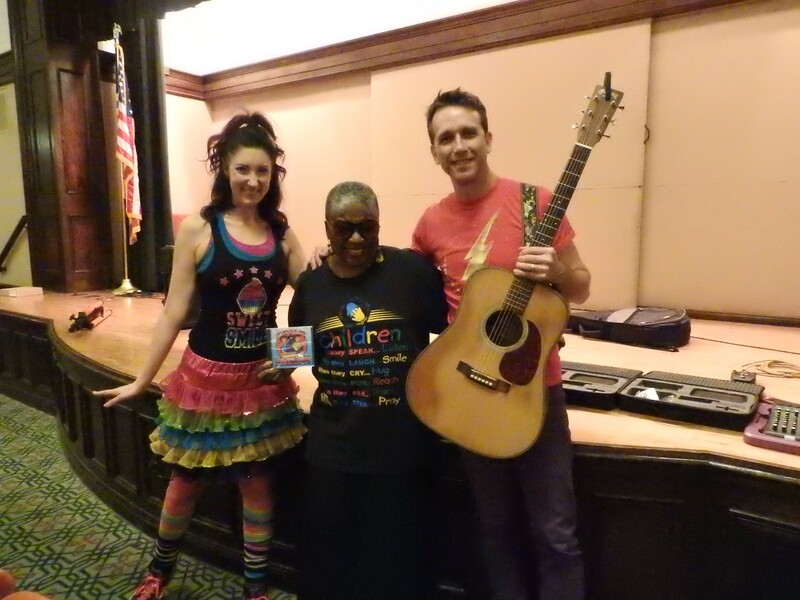 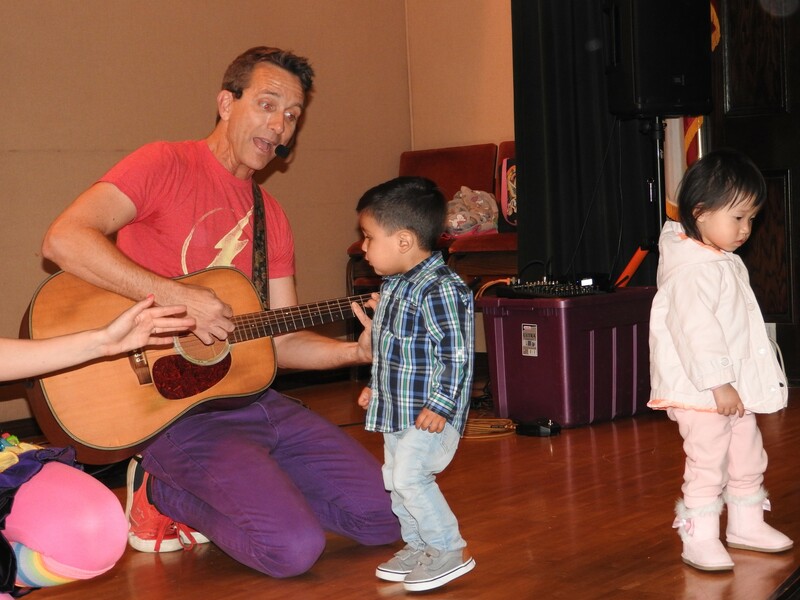 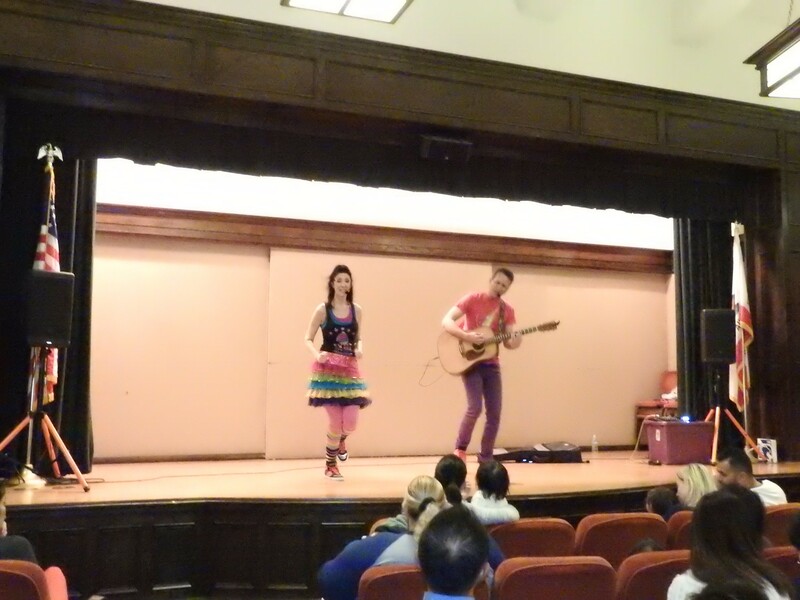 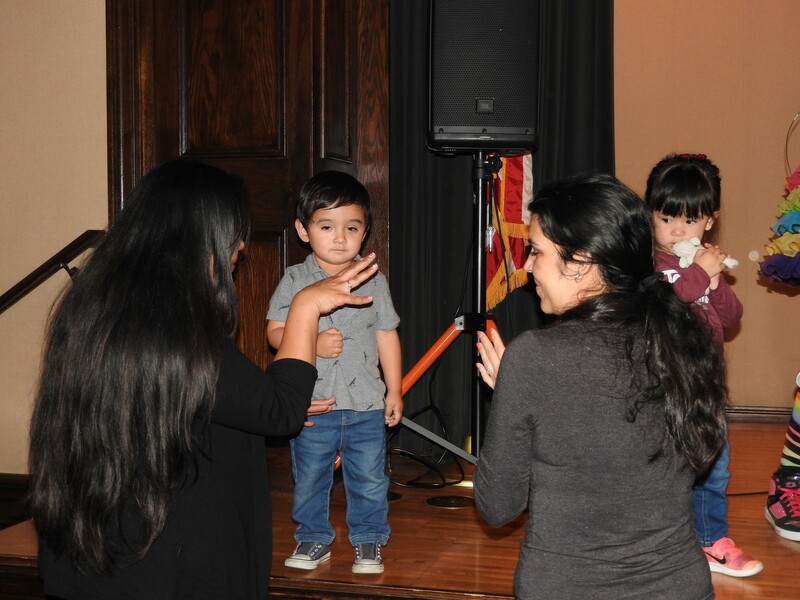 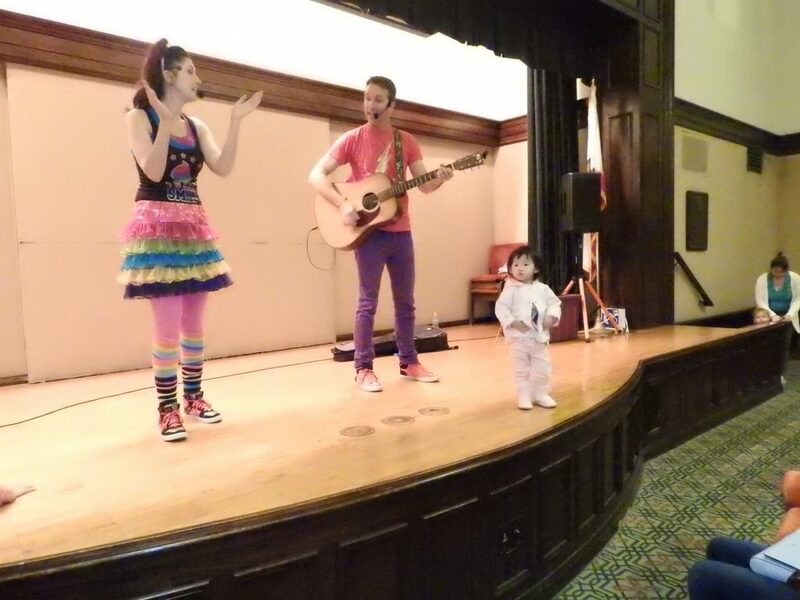 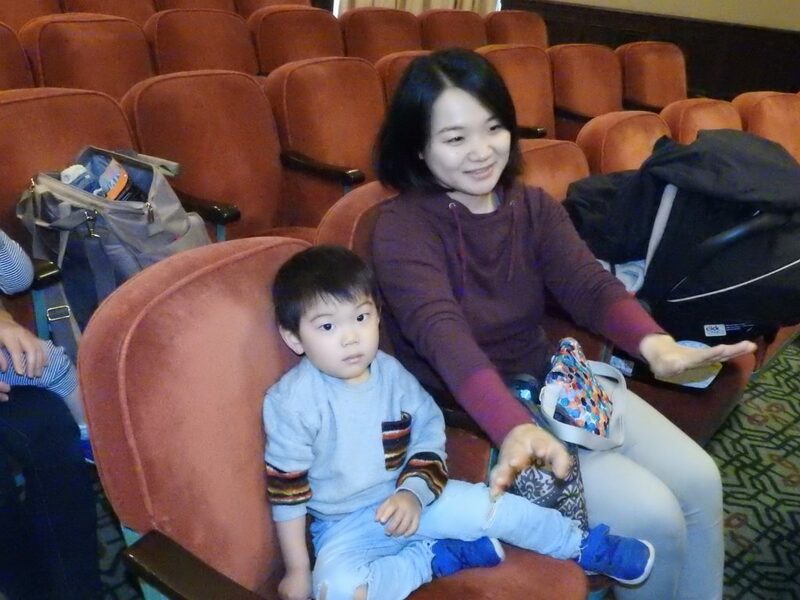 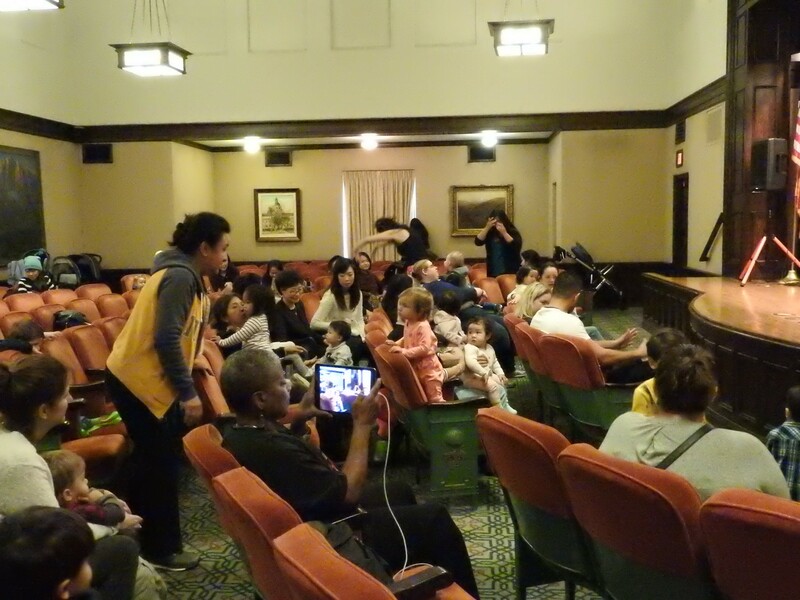 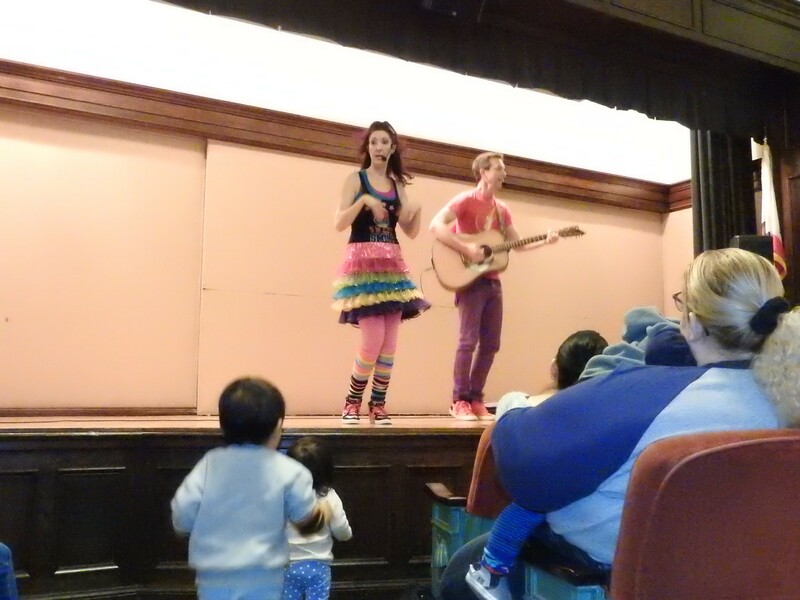 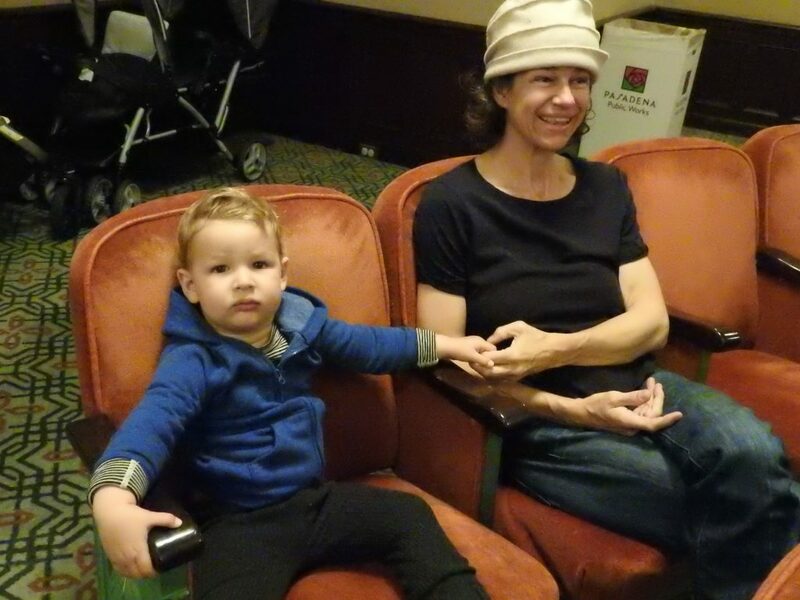 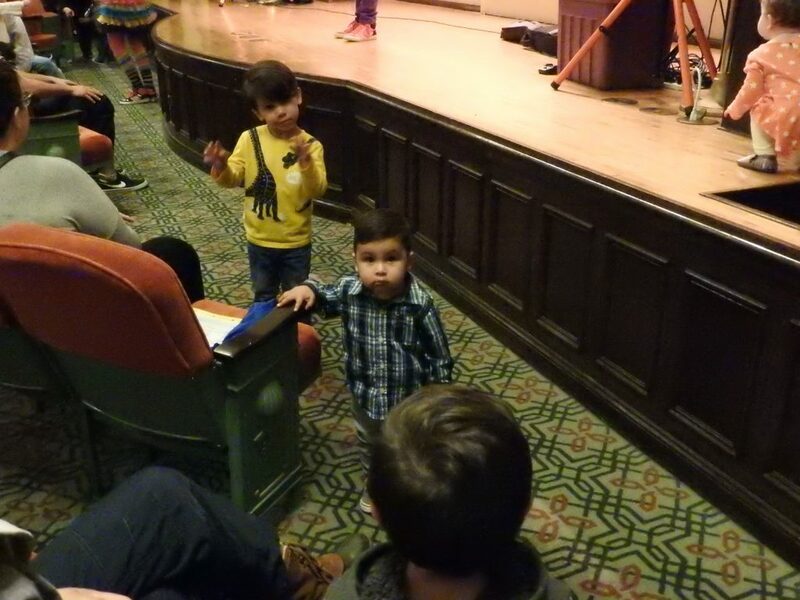 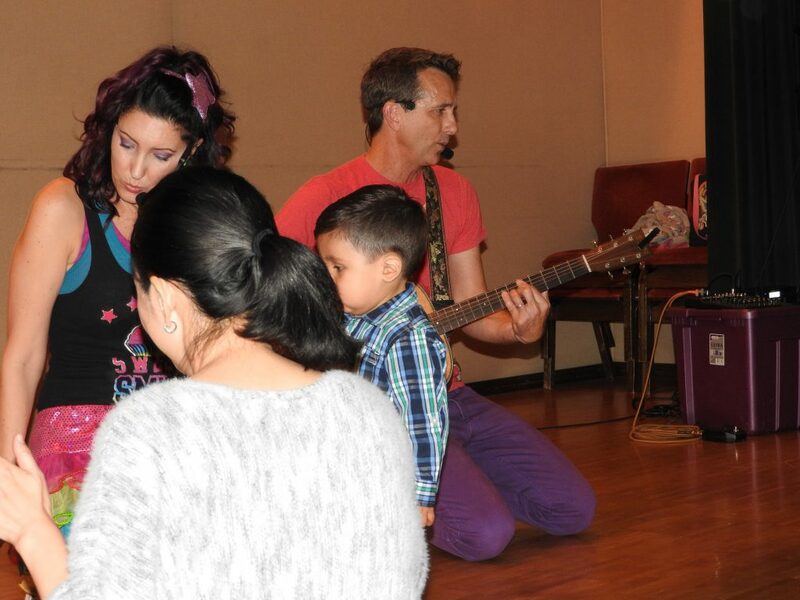 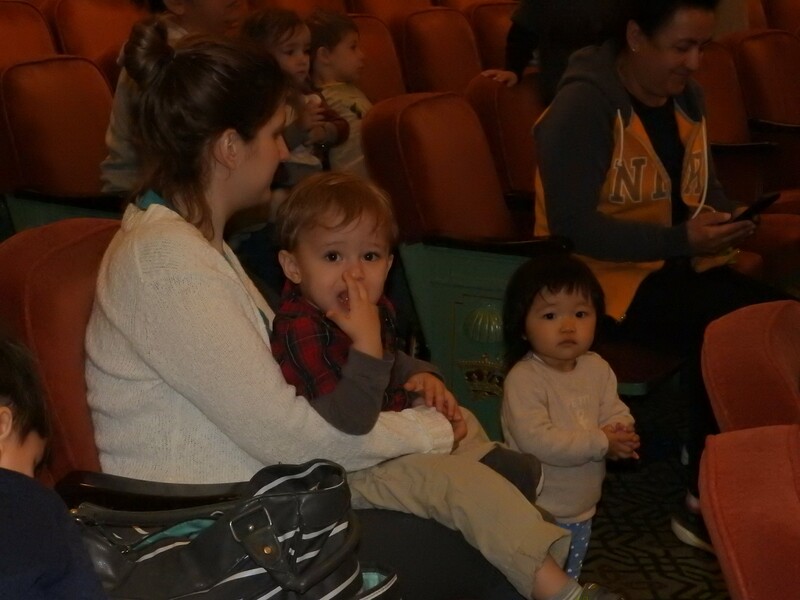 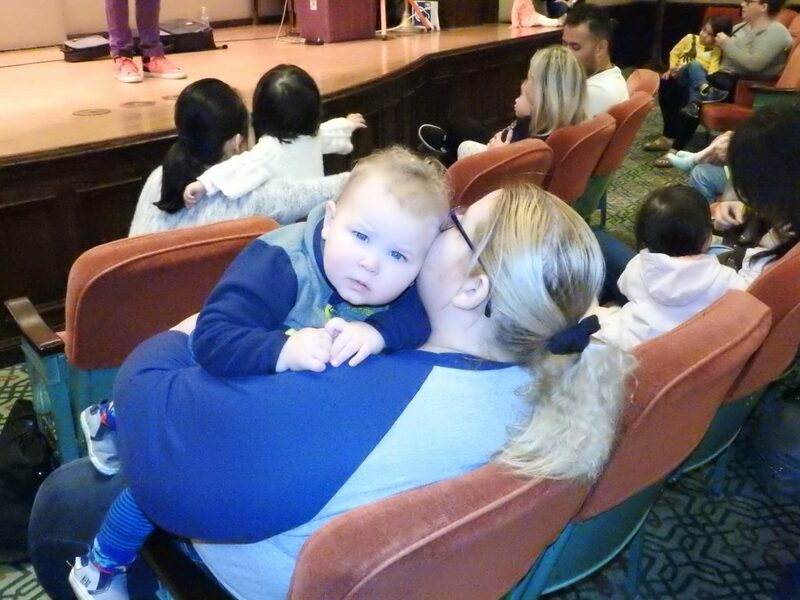 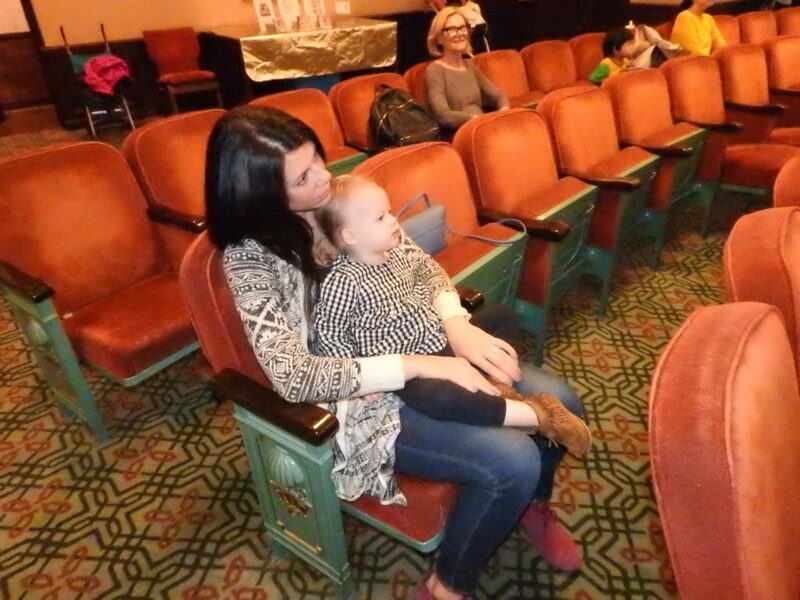 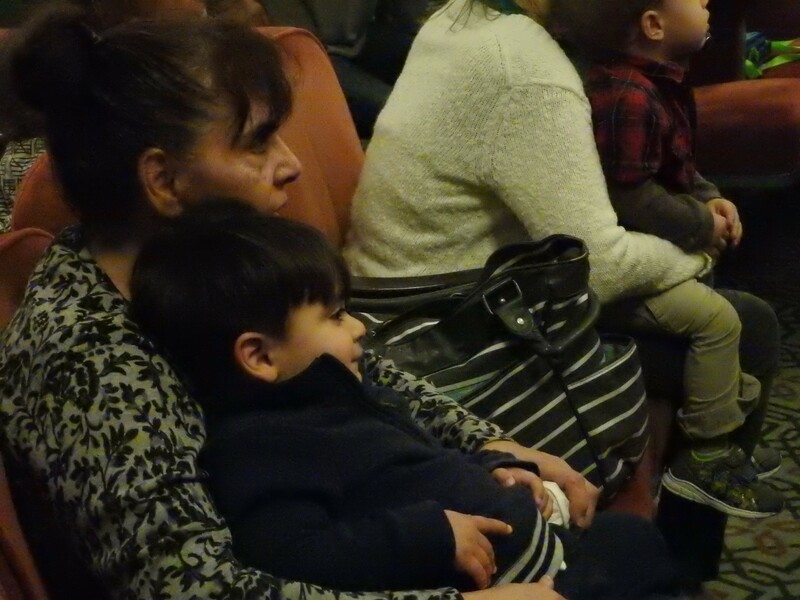 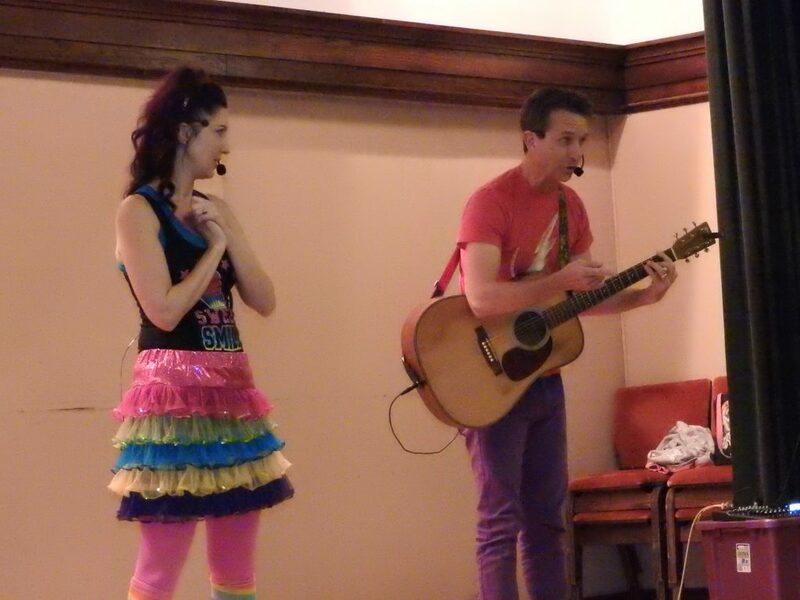 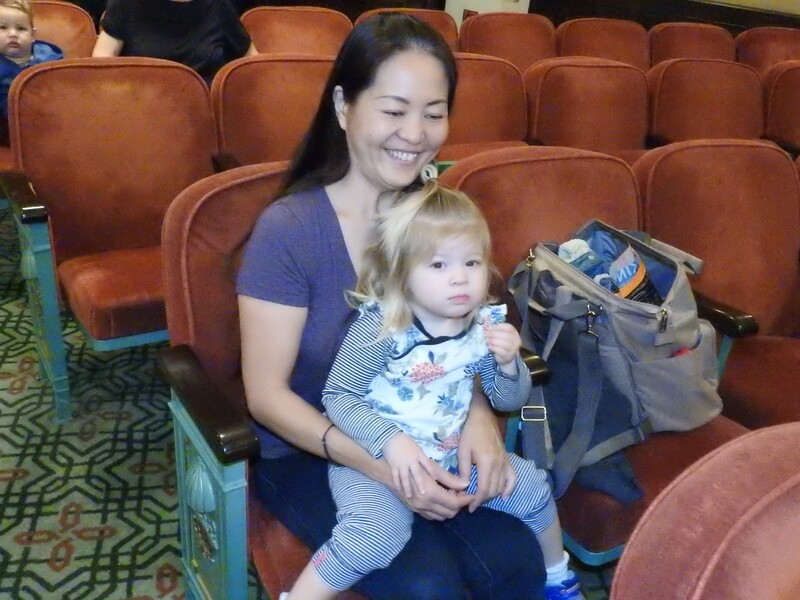 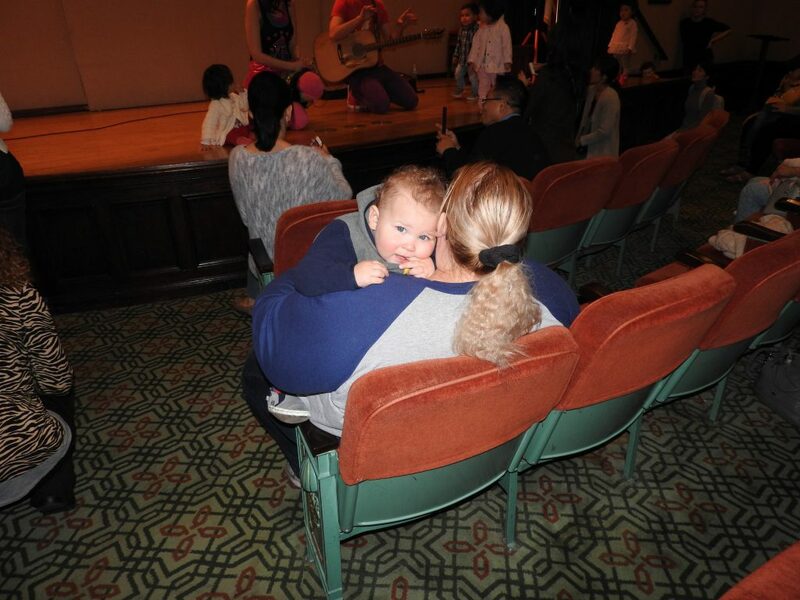 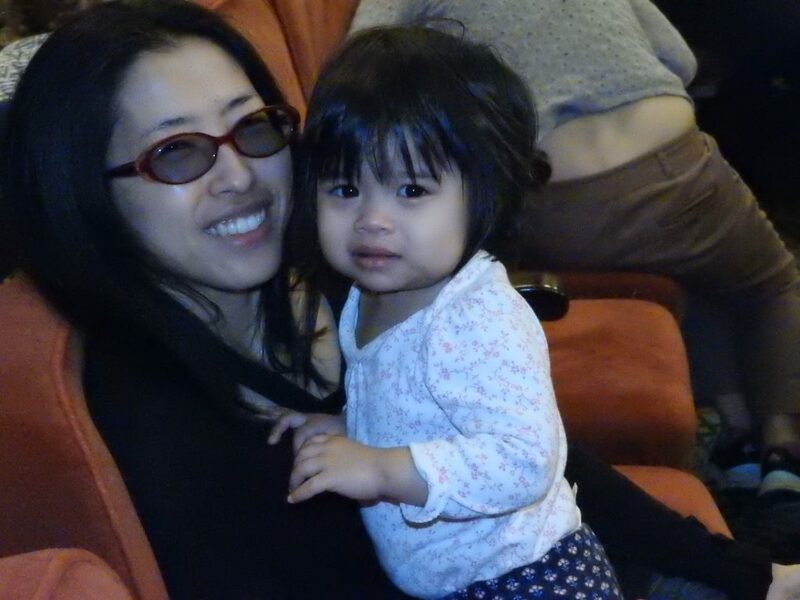 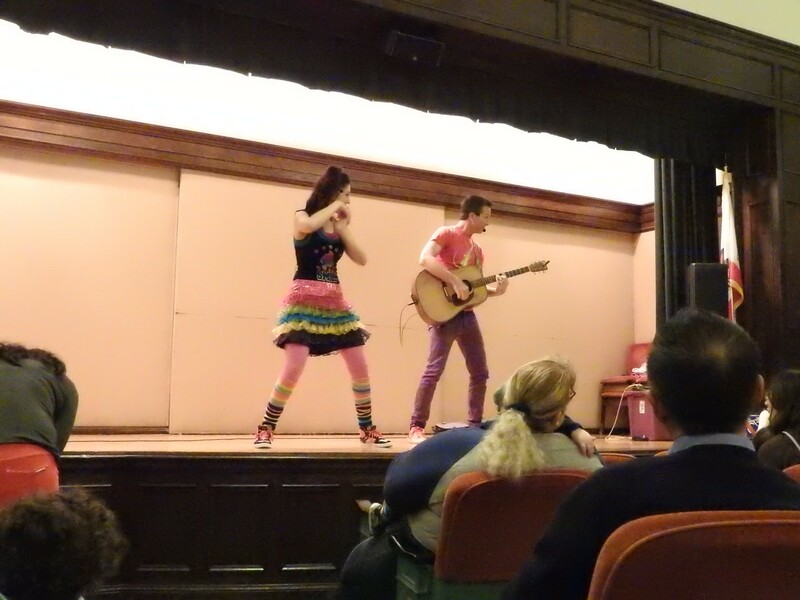 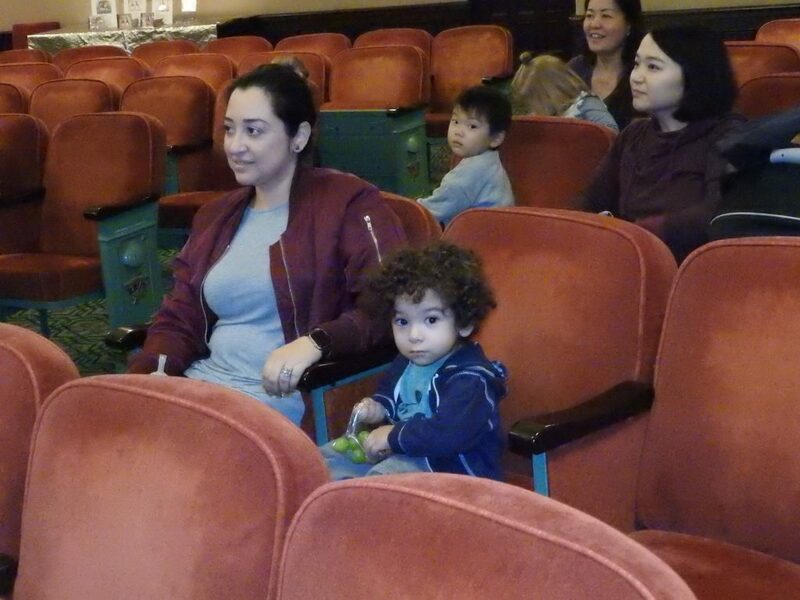 Last Tuesday, we had a fun performance for all our Infant Toddler Storytime families and all who wanted to come, put on by The Nick and Jen Show! 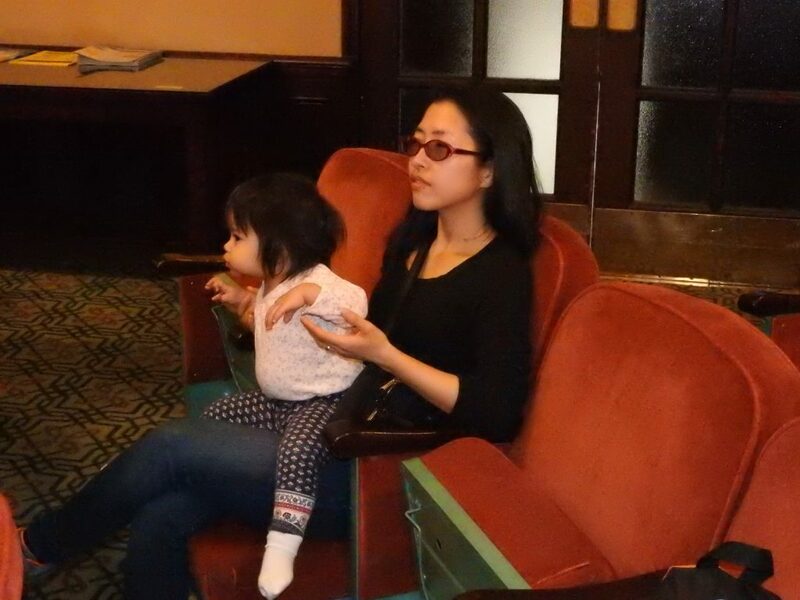 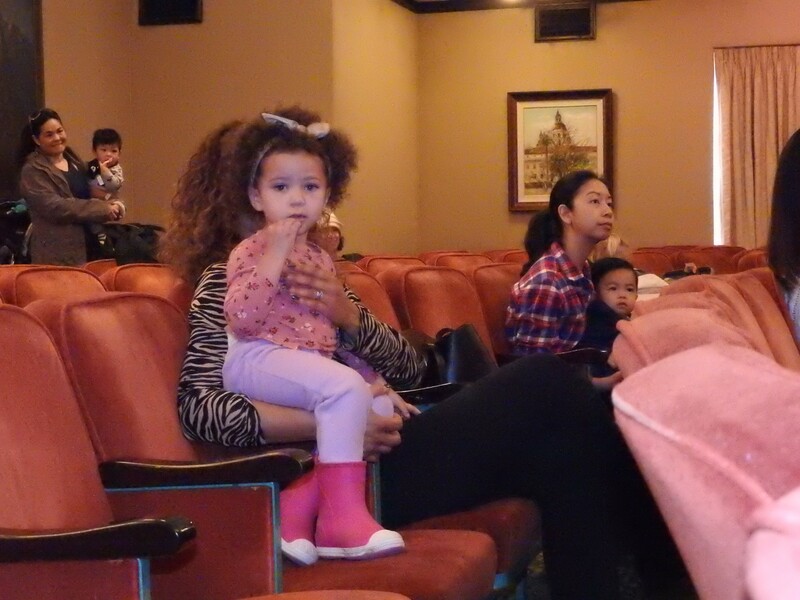 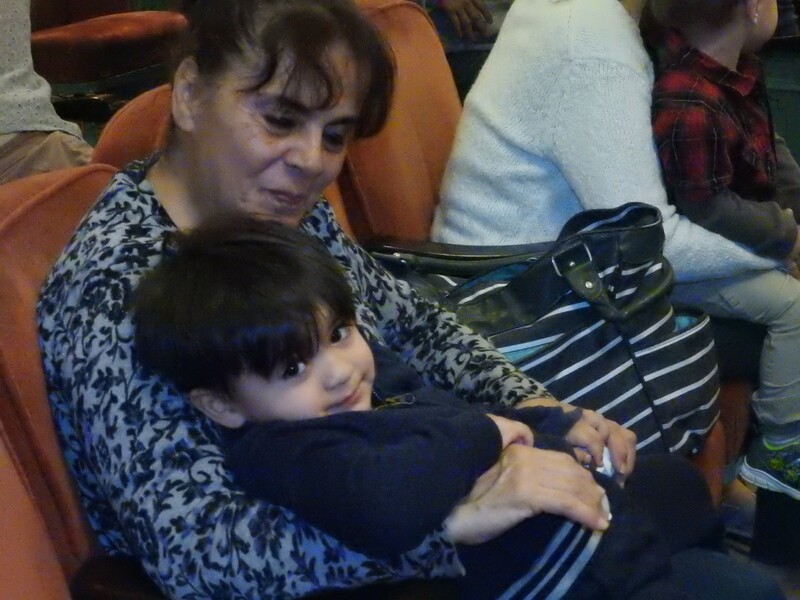 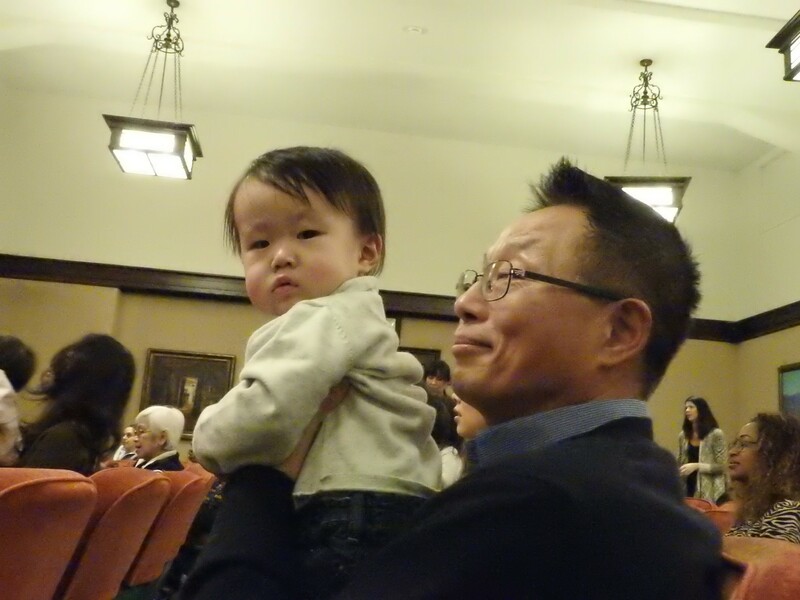 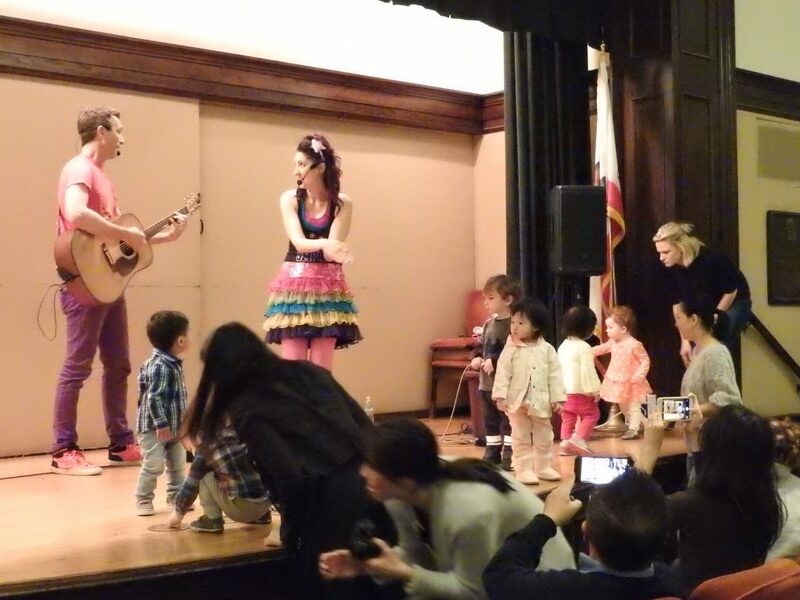 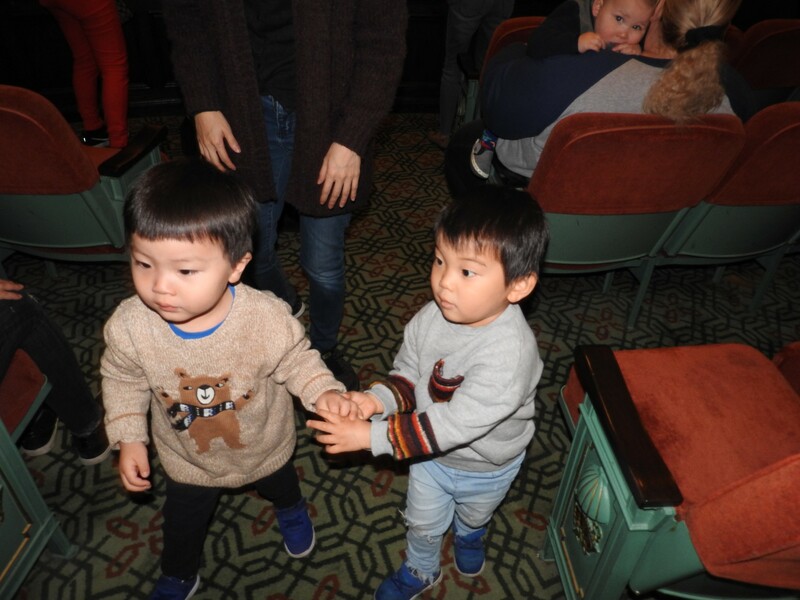 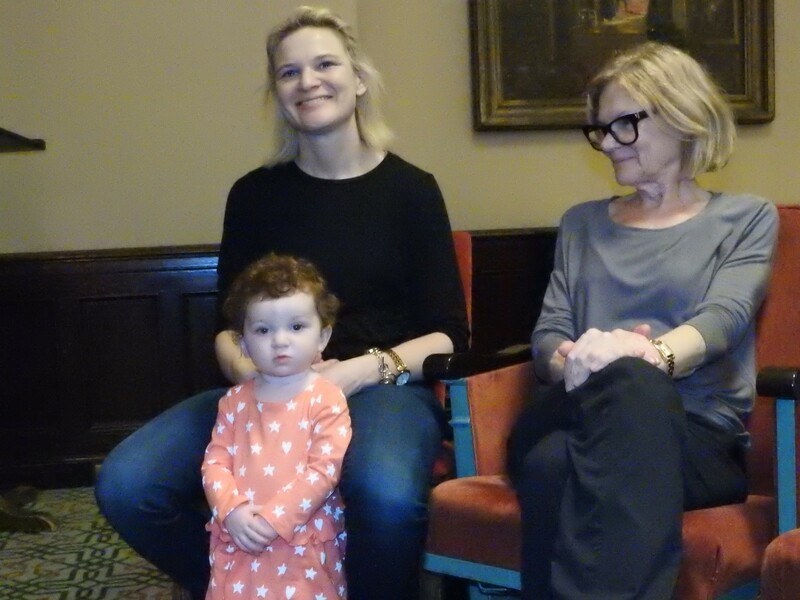 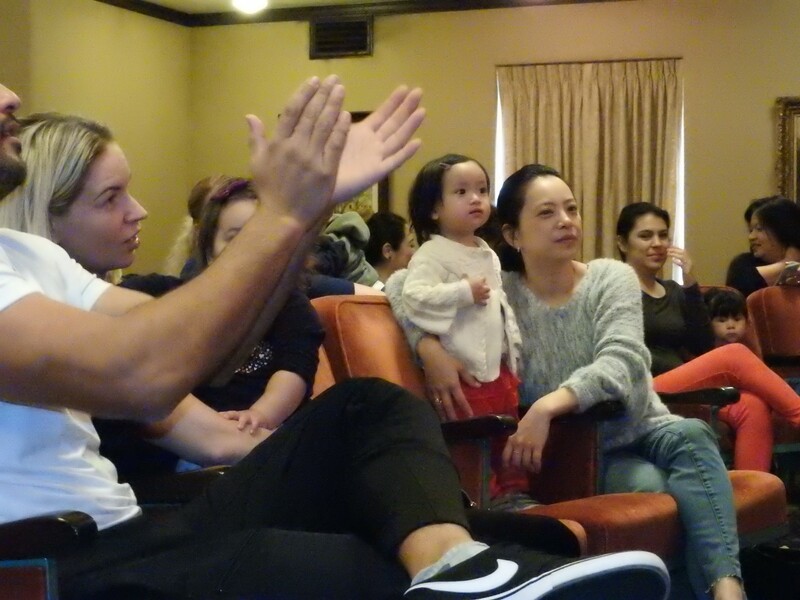 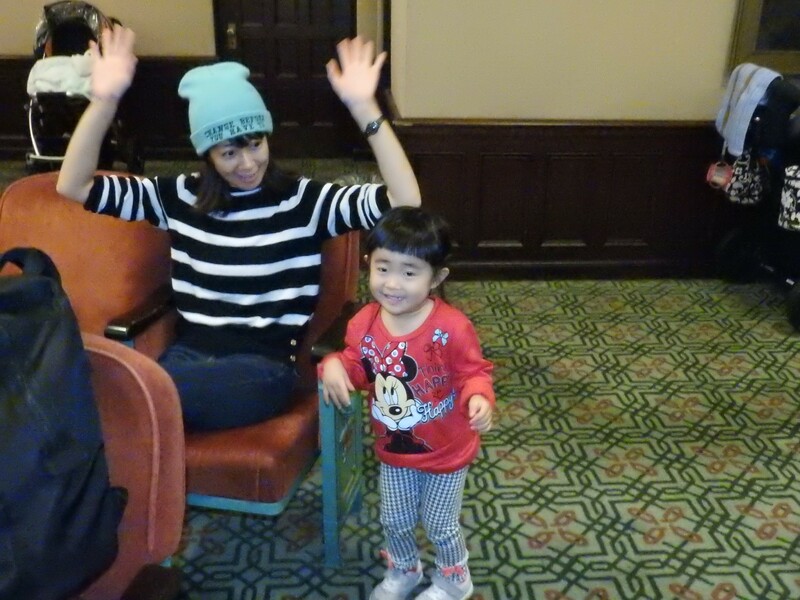 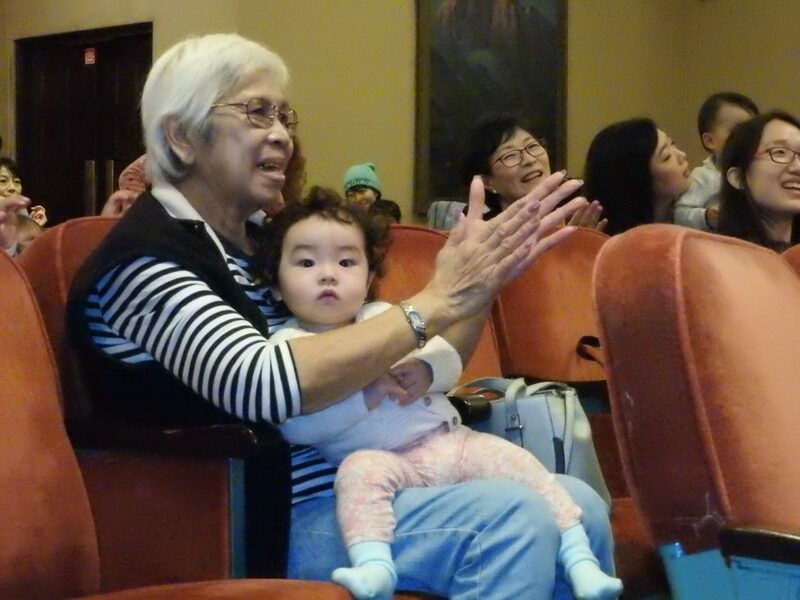 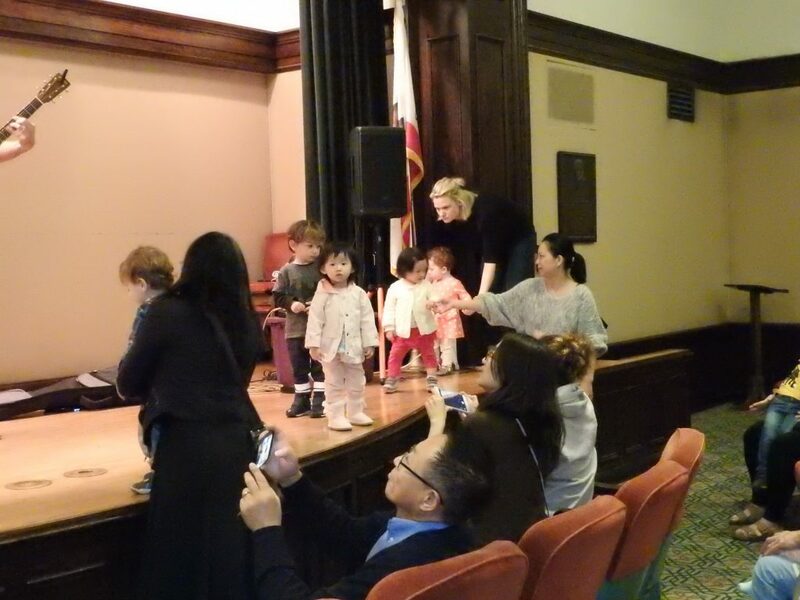 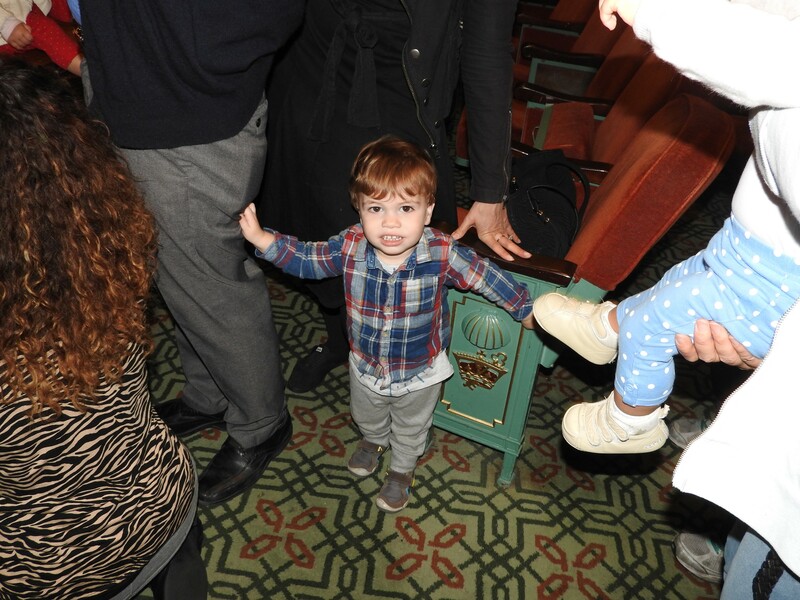 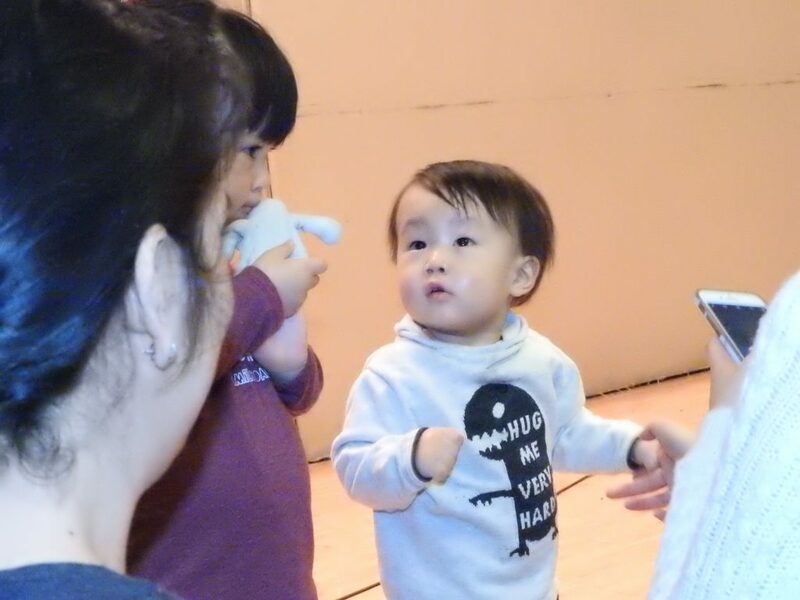 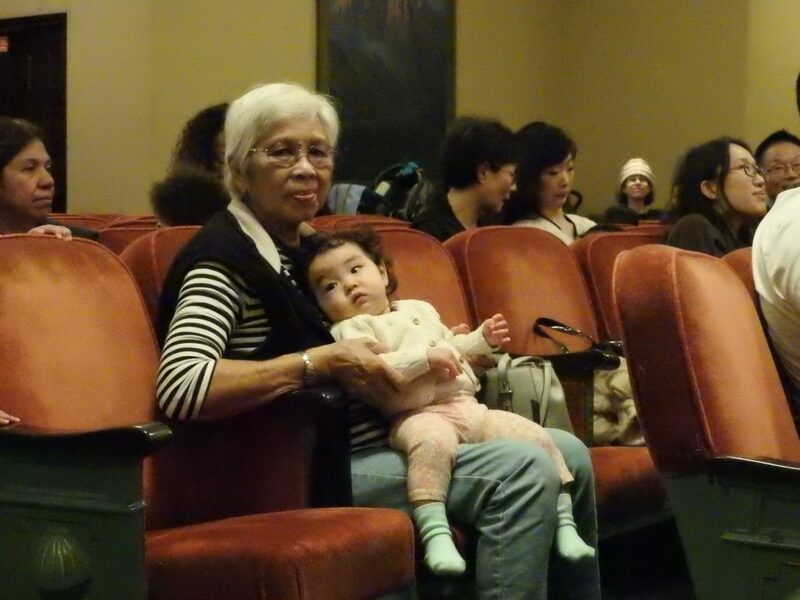 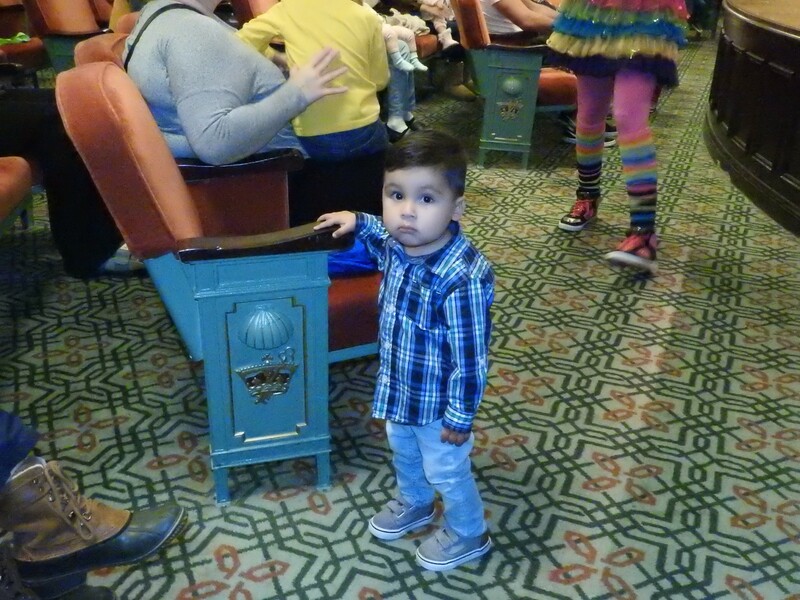 They performed their original songs and got the toddlers dancing while parents held babies on their laps and clapped or swayed along to the music. 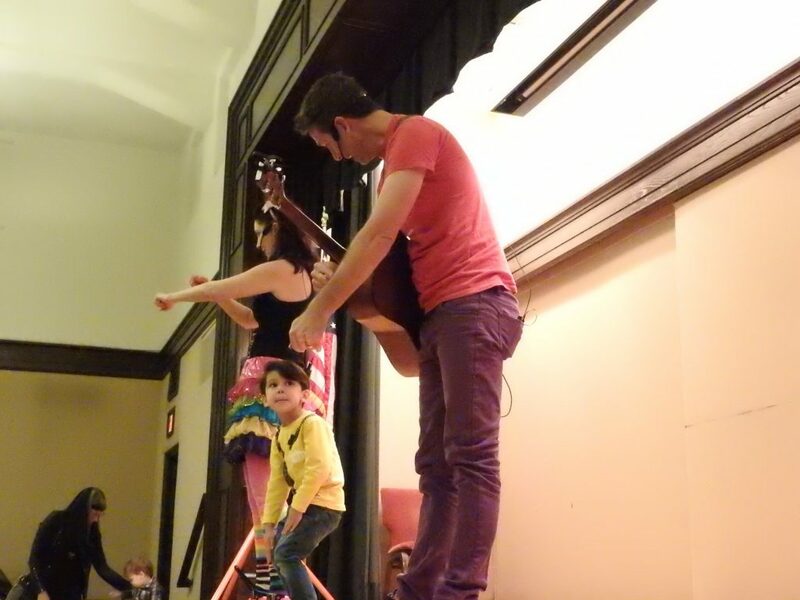 Nick plays guitar and sings while Jen sings and dances and engages everyone in the movements. 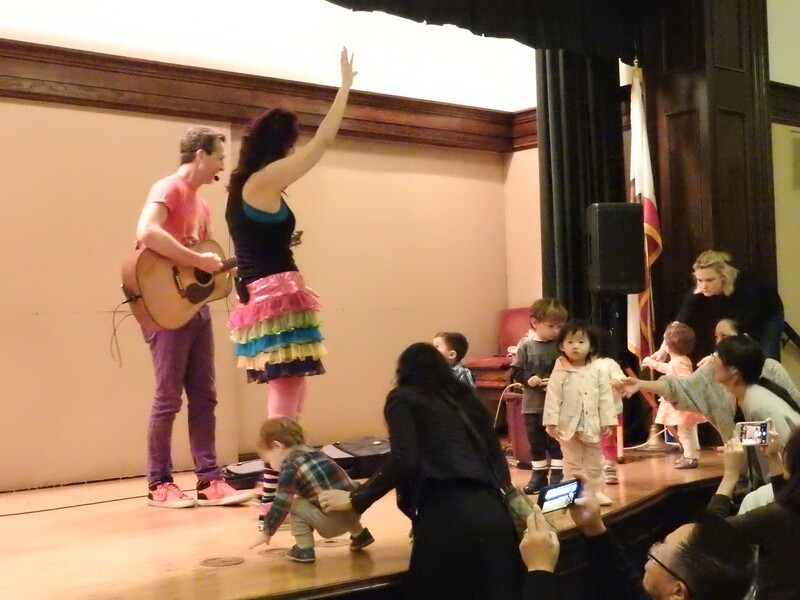 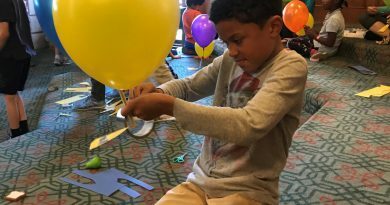 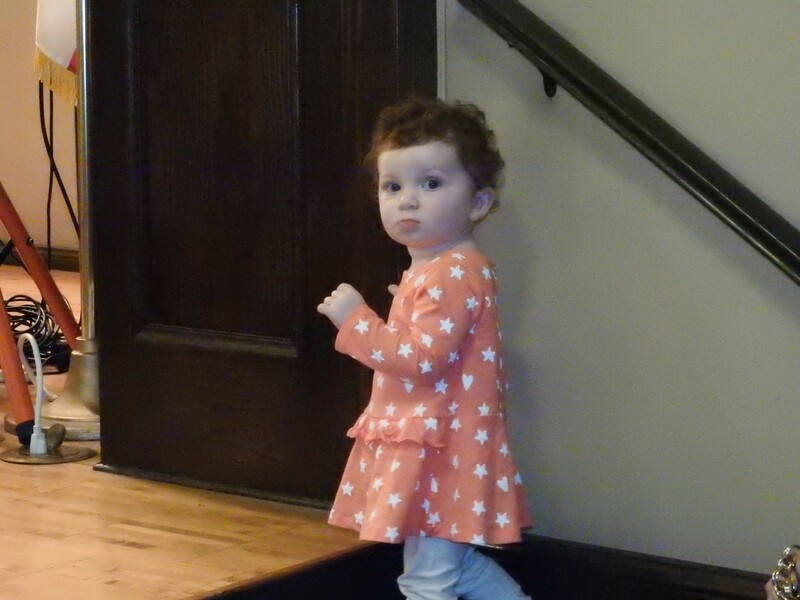 Lots of fun was had by all, as you can see in our photos and videos!